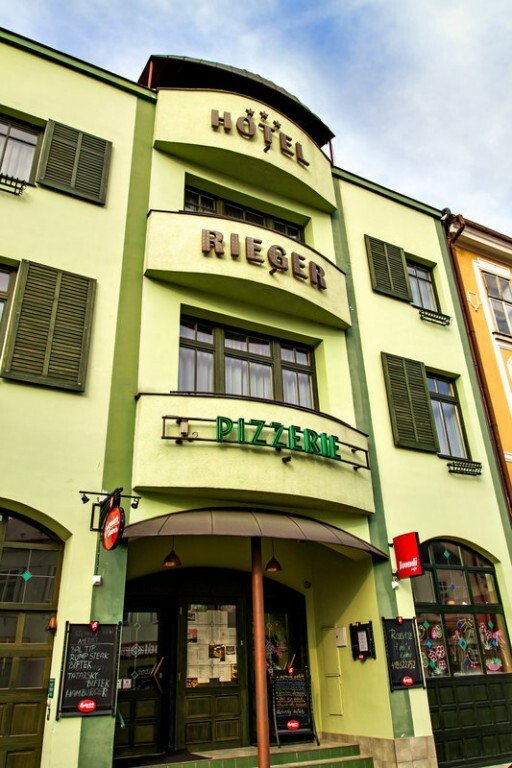 The Rieger Hotel has a conference room that is suitable for holding training sessions, meetings, presentation events or private functions. It is possible to hire technical equipment, such as a data projector, projection screen, flip-chart as well as felt-tip pens. 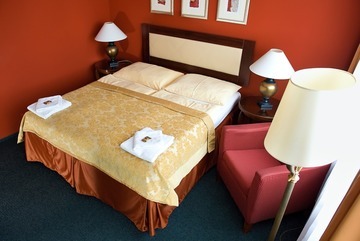 The optimum number for these rooms is groups of up to 35-40 people. We can prepare the premises as requested by the actual conference and training event organizers, including placement of tables, serving coffee breaks, etc.